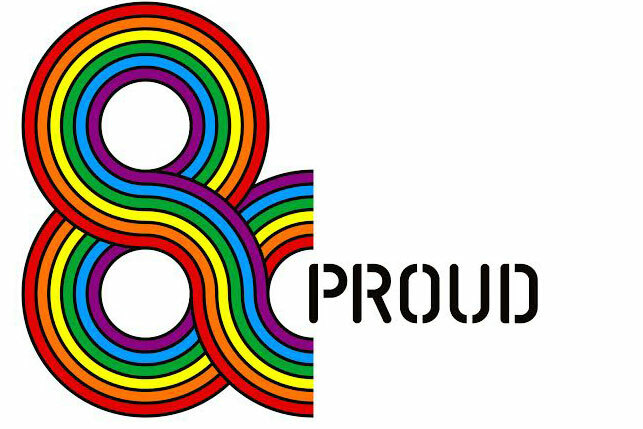 Dentsu Aegis Network has today launched an LBGT+ employee network in the UK and Ireland, called &Proud. The network aims to support lesbian, gay, bisexual and transgender people across the company’s 3,500-strong workforce in the UK and Ireland by ensuring an inclusive and diverse culture. The network will provide consultancy to all Dentsu agencies, including Carat and Mcgarrybowen, which will advise how to better understand and reach LGBT+ communities. The network is sponsored by Liz Jones, chief executive of B2B for Dentsu Aegis Network UK & Ireland, and is run by a team of "LGBT champions" across the company’s agencies. &Proud is a member of Stonewall, the LGBT advocacy group, and is supporting Diversity Role Models, a local charity which seeks to prevent homophobic, biphobic and transphobic bullying in UK schools. Dentsu Aegis is marking the launch with a message of pride on outdoor screens in London and holding an event at its London headquarters on 20 July. Tracy De Groose, the chief executive of Dentsu Aegis Network UK & Ireland, said: "What makes us all different is more important than the similarities we all share. Difference is a key ingredient to a healthy, vibrant and innovative culture and I am committed to ensuring that Dentsu Aegis is a place where all of our people feel able to be their honest self at work."